CHARLOTTE, N.C. – Rumors are swirling about a possible new bid to bring Major League Soccer to Charlotte. 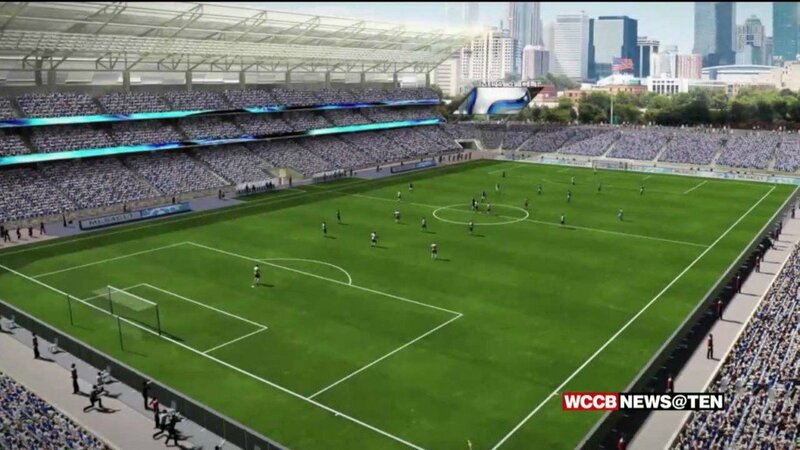 The head of a local soccer academy says the Carolina Panthers are gauging fan interest in having a team play at Bank of America Stadium. “We’re definitely excited,” says Dave Dowell, with Queen’s Firm. Dowell has helped lead the fan push for MLS in Charlotte. 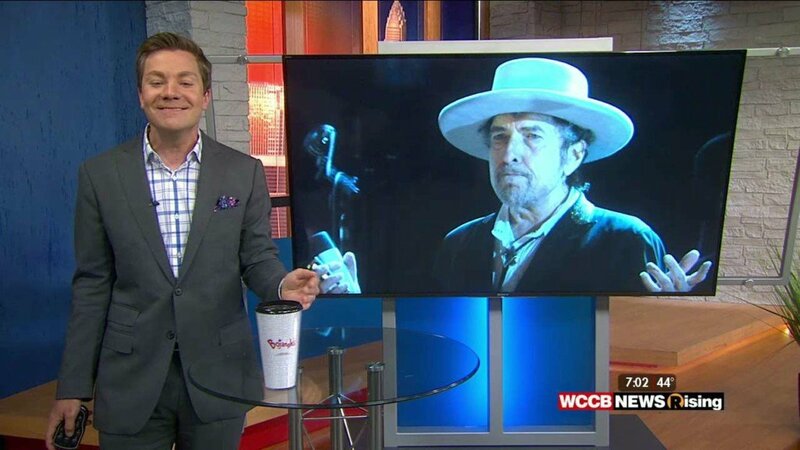 He woke up pleasantly surprised Wednesday to see a letter tweeted from Charlotte Soccer Academy. A 2017 bid to build a new soccer stadium in Elizabeth failed after city and county leaders couldn’t agree on funding. Rumors started up again when David Tepper bought the Panthers. Dowell says using Bank of America Stadium for soccer makes sense to him. “MLS has been pretty open to using existing stadiums,” Dowell says. The executive director of the academy tells WCCB Charlotte the Panthers reached out to them to get the word out. Dowell says city and county leaders might be open to renovations rather than another go at a new stadium. “Would a 25,000 intimate soccer stadium be awesome? Yeah, but let’s be realistic and let’s do what’s best for the city,” Dowell says.